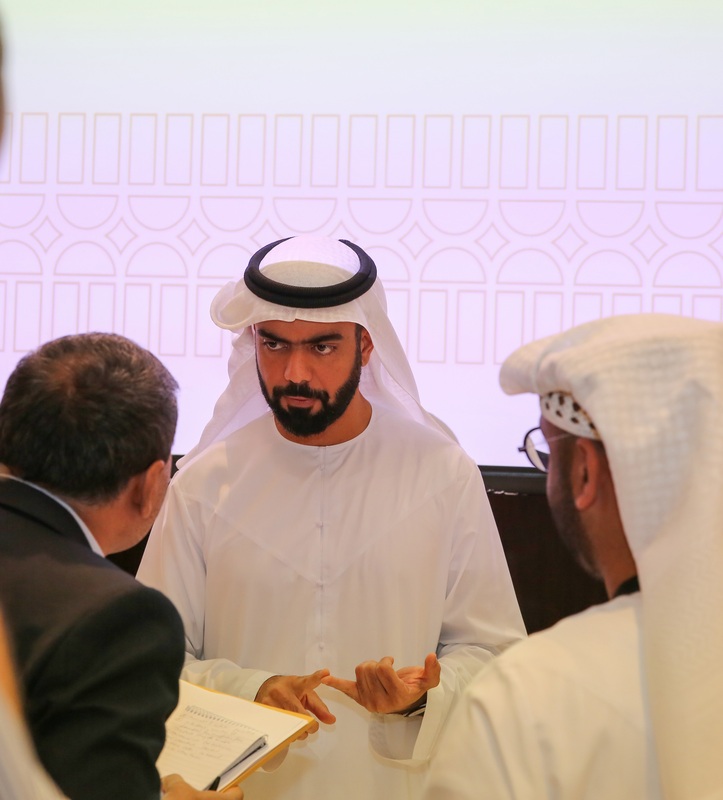 ABU DHABI, 12th March, 2019 (WAM) -- As part of the Abu Dhabi Government’s accelerator programme 'Ghadan 21', the Department of Culture and Tourism – Abu Dhabi, DCT Abu Dhabi, has announced strategic initiatives to further drive the development of the Emirate’s tourism sector. In line with the Ghadan 21 ambition, to make Abu Dhabi one of the best places in the world to do business, invest, live, work and visit, the strategic initiatives have been designed to improve the value proposition of Abu Dhabi and make it the destination of choice for travellers and spur tourism investment. 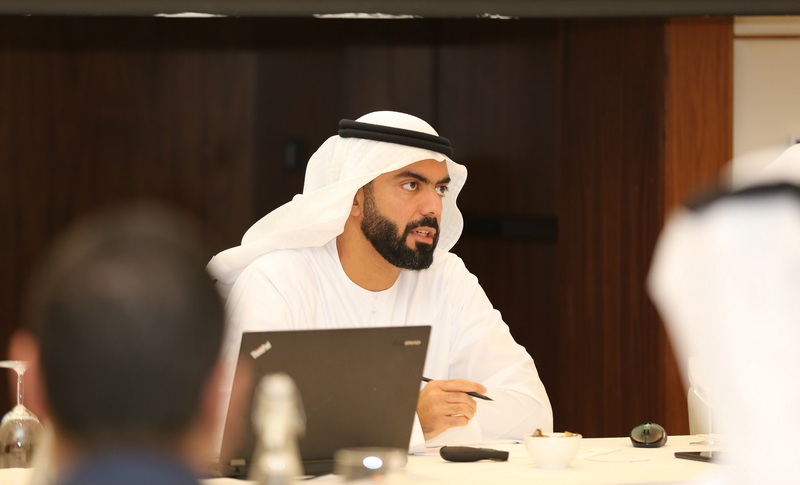 Saif Saeed Ghobash, Under-Secretary at DCT Abu Dhabi, confirmed on Tuesday that DCT Abu Dhabi has already begun implementing the initiatives across the sector. He said, "The initiatives will encourage local, regional and international tourism investment within the Emirate and help enhance Abu Dhabi’s position as a global tourist destination." The tourism and municipality fee reductions are estimated to increase available capital for hotels by AED1 billion over the next three years. Ghobash explained that the initiatives’ focus is to enhance the relationship between the government and private sector. "These initiatives will support tourism companies in Abu Dhabi, which in turn will help guarantee the continued growth of the sector and contribute significantly to the national economy," he added. The Ghadan 21 programme was declared by His Highness Sheikh Mohamed bin Zayed Al Nahyan, Crown Prince of Abu Dhabi, Deputy Supreme Commander of the UAE Armed Forces, and Chairman of the Executive Council of Abu Dhabi to accelerate the existing economic agenda. From 2019 to 2021, AED50 billion will be invested across four strategic pillars - economic, knowledge, livability and social. Each of the Ghadan 21 initiatives have been designed to reflect the priorities of Abu Dhabi’s citizens, residents, business owners and investors. To give hotel owners access to more capital to reinvest in their businesses and growth, DCT Abu Dhabi is implementing a series of fee reductions, including reducing the overall tourism and municipality fees for hotels in Abu Dhabi from 10 percent to 5.5 percent (tourism fees from six percent to 3.5 percent, and municipality fees from four percent to two percent). It is also reducing the daily municipality fee from AED15 to AED10 for each hotel room, and removing all tourism and municipality fees on any tourist attraction tickets sold by the hotels. 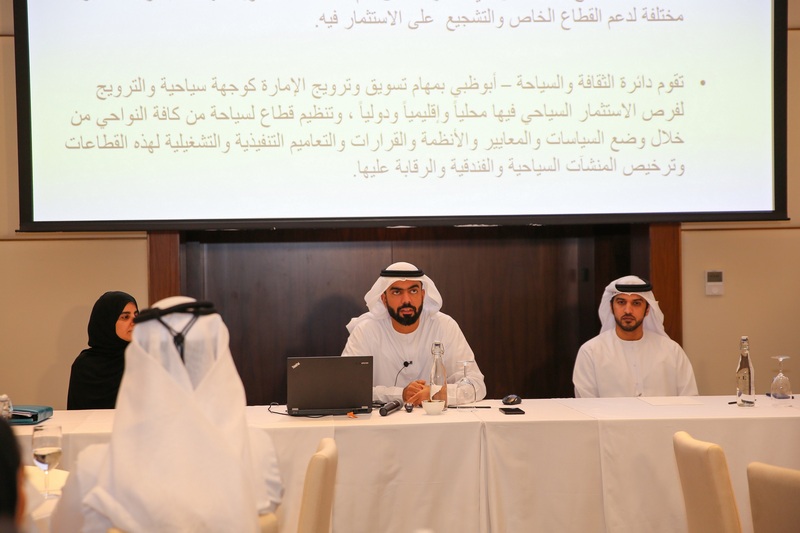 DCT Abu Dhabi also announced that long-term visitors in hotels - 30 or more consecutive nights - will be exempted from the daily municipality fee to encourage extended stays at hotels. It is also changing the frequency of fee collection from monthly to semi-annually, giving hotel owners access to more capital to help with continual improvements and the quality of their offerings. To support the Abu Dhabi Tourism sector in attracting more visitors, DCT Abu Dhabi will invest directly AED500 million in promoting Abu Dhabi in major tourism target markets globally. The move comes after Abu Dhabi achieved a record of number of visitors and hotel guest in 2018, with a 3.94 percent growth in hotel guests compared to 2017. Over the year, more than 10 million visitors arrived in Abu Dhabi from around the world. This growth can be attributed to an increased investment in key markets.